Natasa & Seth are so much fun! 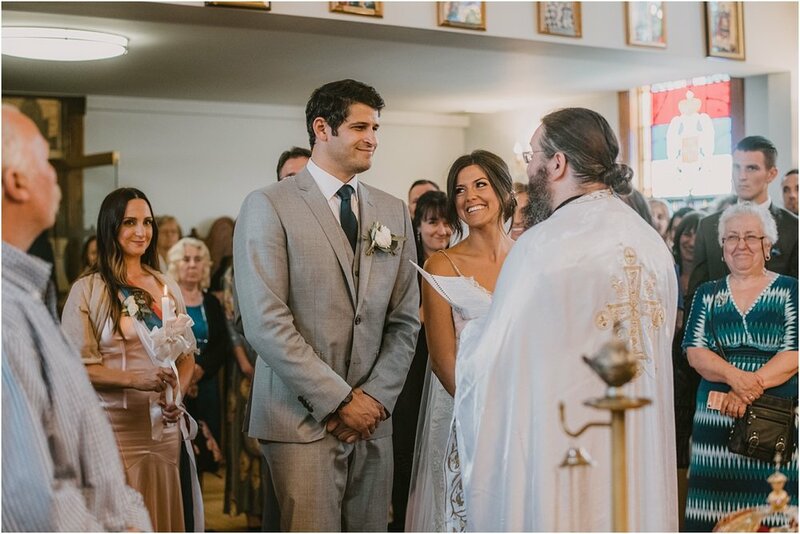 From the epic dances moves to the shots and incredible Serbian traditions, their wedding was amazing! It was so fun to be able to experience all of the Serbian traditions right there along with them. 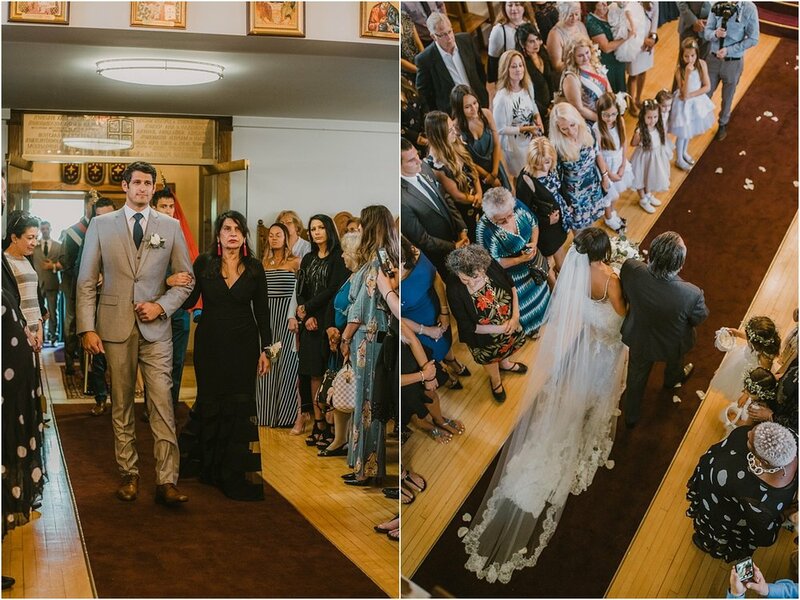 From the "buying the bride" to their Serbian wedding ceremony, we were so happy to be capturing their wedding day. Natasa & Seth got married at St. Nikola Serbian Orthodox Church and celebrated at The Garage at Harley Davidson Museum.